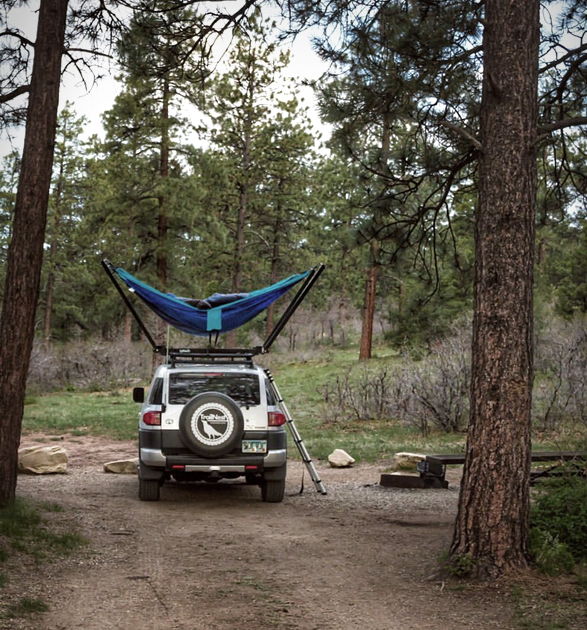 Overlanding is all about taking the road less travelled, seeing the real country as well as the highlights, and getting away from the tourist trail. 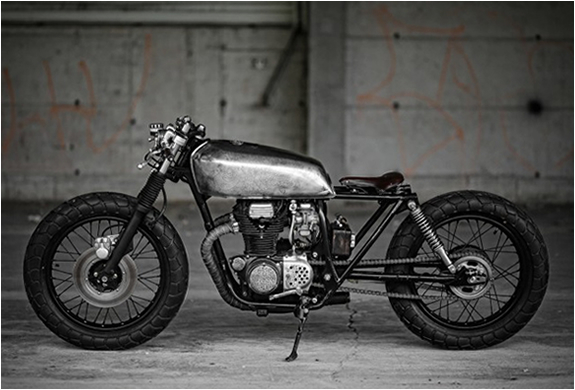 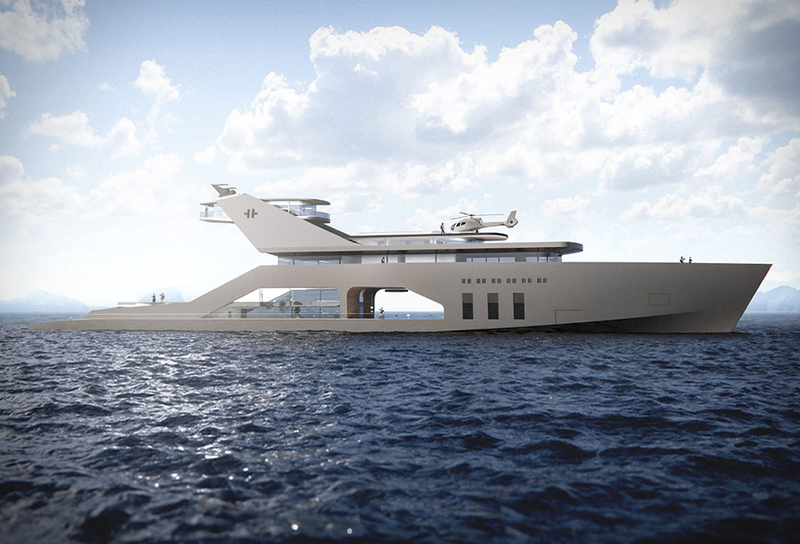 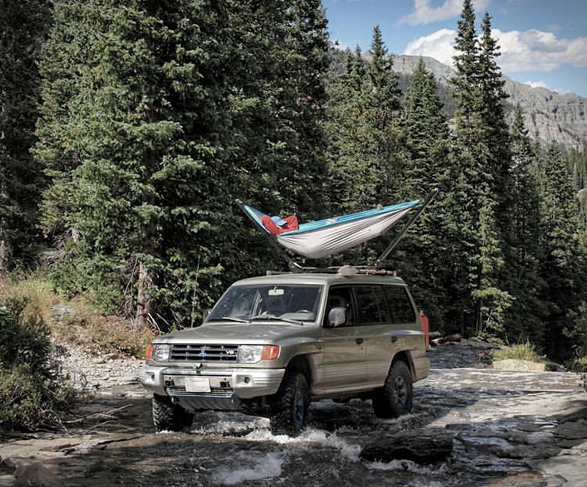 But once you get to your remote destination, you did´t go that far to sleep inside! 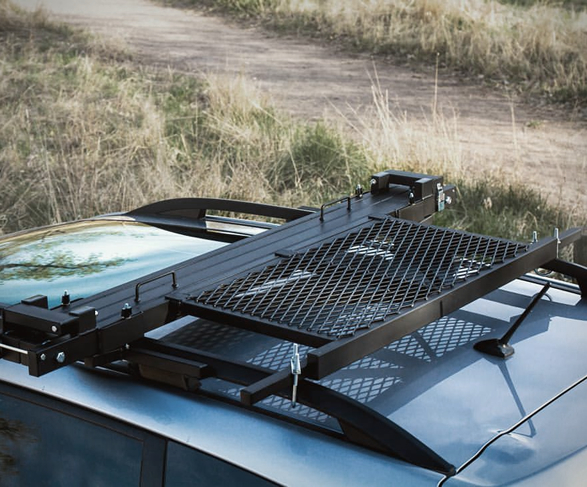 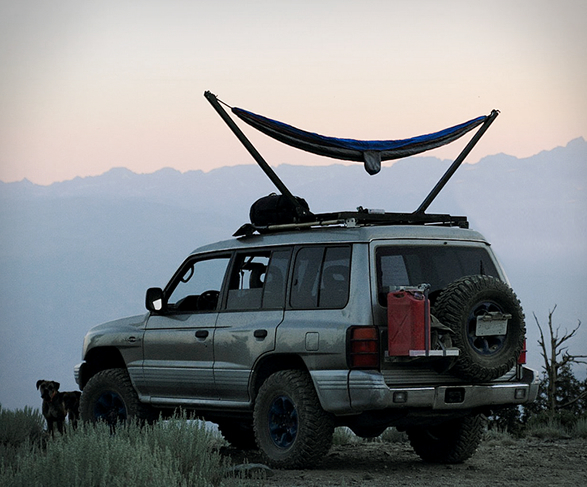 The TrailNest rooftop hammock stand allows you to sleep and hang atop your vehicle in style. 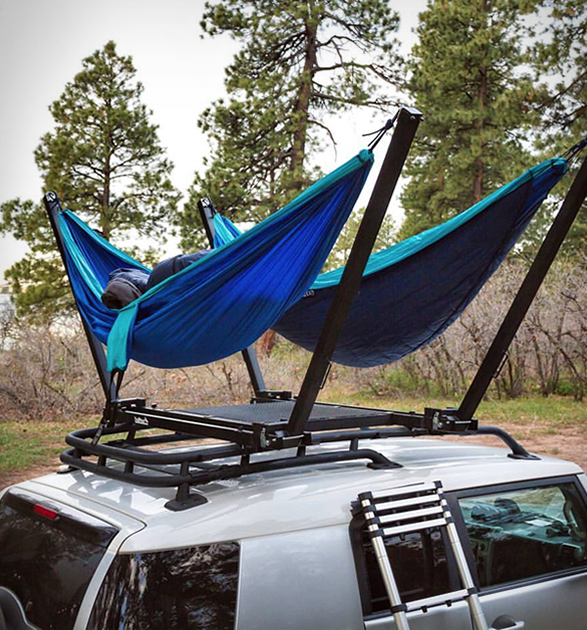 This really takes your rooftop lounging to another level, letting you enjoy some of the most memorable, comfortable nights you’ve ever spent on the trail. 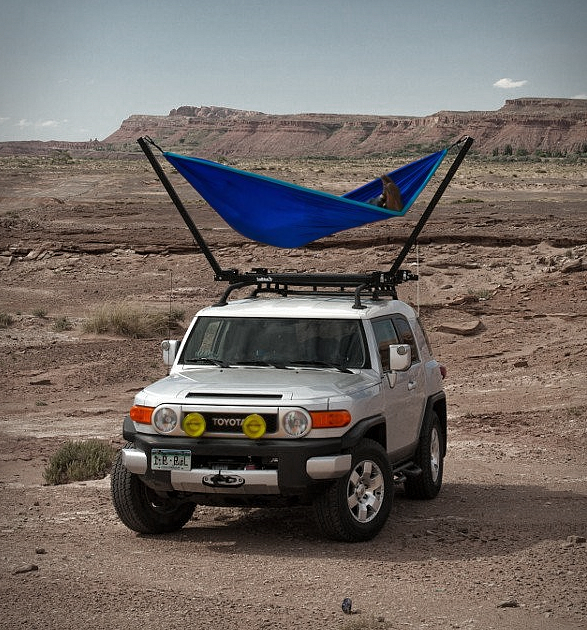 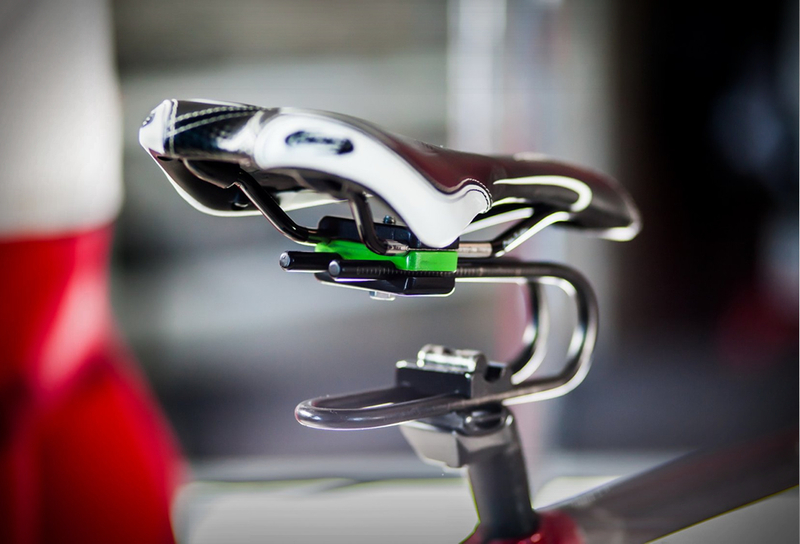 The stand attaches easily to any vehicle with roof bars, then simply connect a hammock, swing the arms open, and lock them in place. 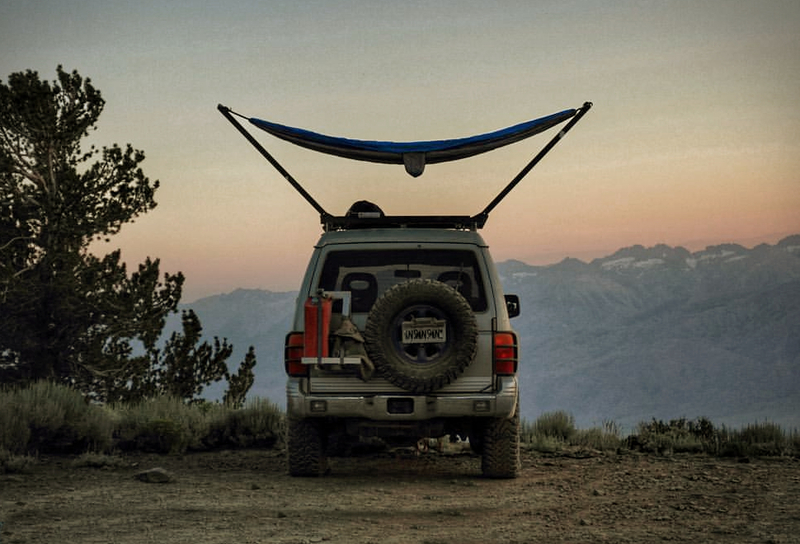 All you need to is find the perfect view.